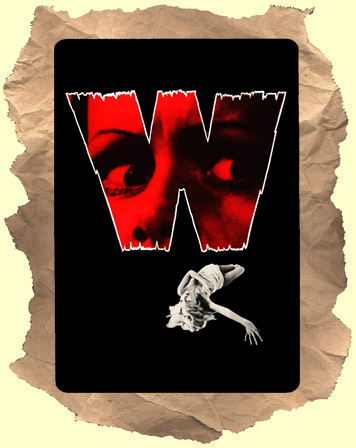 SYNOPSIS: Twiggy and her husband are stalked by a mysterious killer who leaves a "W" mark at the scene of his crimes. Released theatrically this easily could have been a made-for-TV film. This PG rated thriller is pretty tepid and only perks up when a young Dirk Benedict turns up towards the end to add some creepy energy.